A camera that sees through the eyes of a policeman can make crime so much more visible in the public eye and CSI a little less exciting. Axon has unveiled a new GPS-enabled camera targeted at the police force which can capture audio-video as the action unfolds before the eyes of the user. 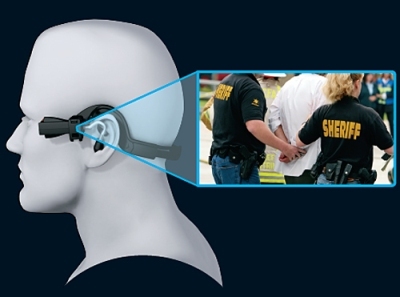 Taser Axon consists of a headcam, a tactical computer and a Com Hub that connects to a radio. The camera is water-proof and solidly built. 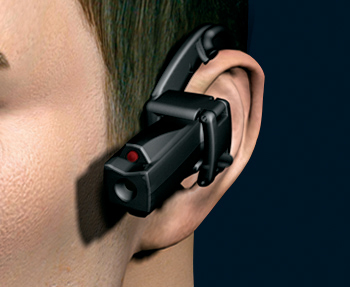 Worn around the head and with the small camera peeking from behind the ears, the images and sounds captured by the camera will be sent to independent EVIDENCE.com servers in heavily encrypted code. The camera is equipped with sophisticated sensors to ensure the data is not tampered with in any way, so that there is a high chance of it being used as court evidence. Enforcement officers can also protect themselves against accusations of abuse of power by the police. However, the device could be subject to police abuse itself as there is a privacy mode for officers to temporarily suspend recording; thus, the recording could be taken out of context to blur the situation or distort the overall picture. 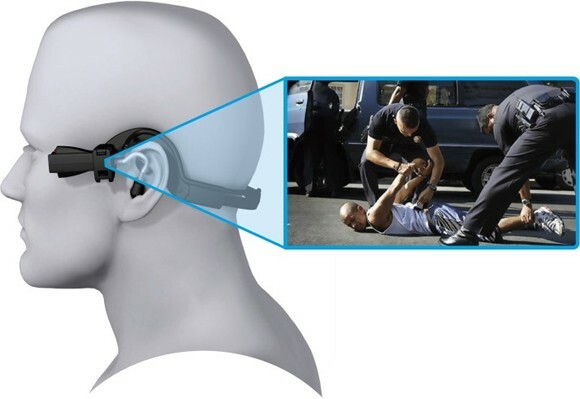 Nevertheless, mounting the camera on the head of policemen can reduce crime, assist the legal process and perhaps even save lives.